The site of Tel ‘Eton sat at an important juncture in antiquity. Photo: Courtesy the Tel ‘Eton Excavations. Archaeological work at the site of Tel ‘Eton, located between the Shephelah and the Hebron hill country in Israel, may have uncovered an important Iron Age Judahite administrative center. Most scholars identify Tel ‘Eton with Biblical ‘Eglon, a Canaanite city conquered by the Israelites in the Book of Joshua (Joshua 10:34–36; 15:39). In the Iron Age, the southern Levant was split between the Kingdom of Israel to the north and the Kingdom of Judah to the south. “Tel ‘Eton is one of the largest sites in Judah, apparently third only to Jerusalem and Lachish,” explained Avraham Faust, director of the Tel ‘Eton Excavations, to Bible History Daily. Tel ‘Eton is a 15-acre site strategically situated at a juncture where an ancient north-south road connected the Beersheba Valley with the Ayalon Valley and where several east-west roads connected the coastal plain with Mount Hebron. Surveys and excavations led by Faust, professor in the Martin (Szusz) Department of Land of Israel Studies and Archaeology at Bar-Ilan University, have revealed intermittent signs of occupation at ‘Eton from the Early Bronze Age (3500–2200 B.C.E.) to the Byzantine period (324–638 C.E.). A large house structure believed to be the governor’s residence was excavated at Tel ‘Eton. Photo: SkyView, courtesy the Tel ‘Eton Excavations. The Tel ‘Eton project has concentrated excavation work on the large town that flourished in the eighth century B.C.E. as part of the Kingdom of Judah. During this time, the town boasted fortifications and a large house structure that sat at the mound’s highest point. Measuring 240 sq. meters, the structure follows the “four-room” plan common in ancient Israelite homes1 and was constructed of high-quality materials and techniques. Michal Marmelshtein of Bar-Ilan University and Prof. Danny Frese of Franklin & Marshall College excavate what may be the governor’s residence at Tel ‘Eton. Photo: Courtesy the Tel ‘Eton Excavations. In my view, this is a very significant point that did not receive enough attention. Since many excavations take place in the Shephelah, and hardly any digs take place—or took place—in the highlands, we know much more about the lowlands. This bias influenced scholarship, and many scholars view the Shephelah as the settlement hub of Judah. This, however, is probably wrong. When Judah expanded to the region in the Iron IIA (c. 970–830 B.C.E. ), Tel ‘Eton was incorporated, and since it was already in existence (unlike other sites, including Lachish, which were founded or re-founded at the time), it received a central place in the expanding polity’s administrative center. Thus, when the administrative technology of using bullae defused to the region, Tel ‘Eton had a prominent role. A destruction layer dating to the late eighth century was excavated at ‘Eton, suggesting that the town was one of the Judahite cities destroyed by Assyrian King Sennacherib in 701 B.C.E. 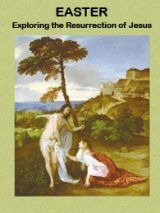 The forthcoming Spring 2015 issue of Popular Archaeology will feature an article by Avraham Faust on the discoveries at Tel ‘Eton. A list of the Tel ‘Eton excavation publications can be found on the project’s website and on Prof. Faust’s webpage. 1. Not all ancient Israelite houses that followed the typical “four-room” plan contained exactly four rooms. 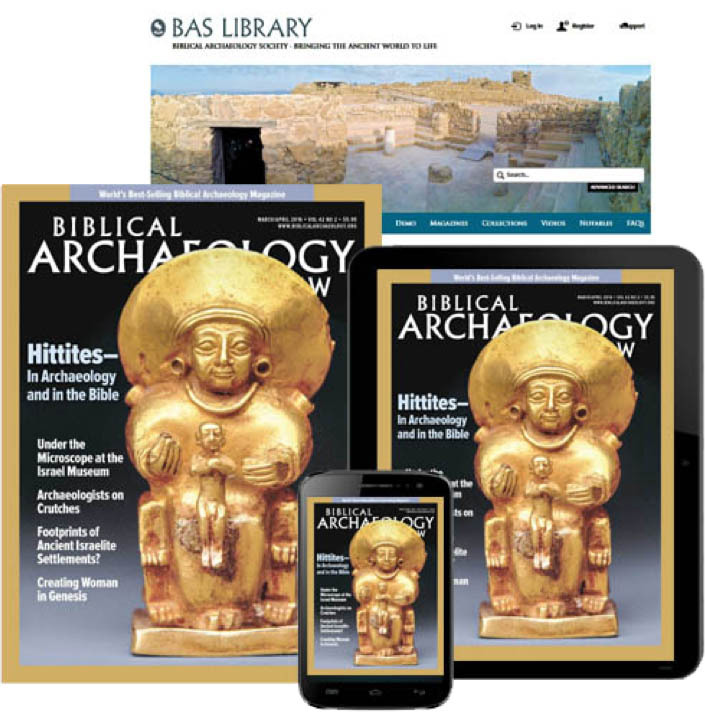 Learn more in “How to Identify an Ancient Israelite House,” a sidebar to the article “Ancient Israel Through a Social Scientific Lens” by Yigal Levin in the September/October 2014 issue of BAR. 2. 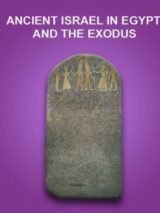 See Avraham Faust and Hayah Katz, “Philistines, Israelites and Canaanites in the Southern Trough Valley During the Iron Age I,” Egypt and the Levant 21 (2011), pp. 231–247. Very interesting results. I suspect more and more early Iron Age discoveries in the highlands will up-end the “minimalist” debate (a suspect debate, in my view), by showing that the supposed lack of evidence for a significant Judahite kingdom in the earlier Iron Age is really just an artifact of unbalanced archaeological dig coverage: a lot in the low lands (where Judahite presence didn’t spread in a big way until the late 700s BCE), limited in the highlands (the core of the kingdom). That’s even more true in Jerusalem — contrary to popular misconception, it’s not a highly investigated city, because it’s densely inhabited and religiously sensitive.